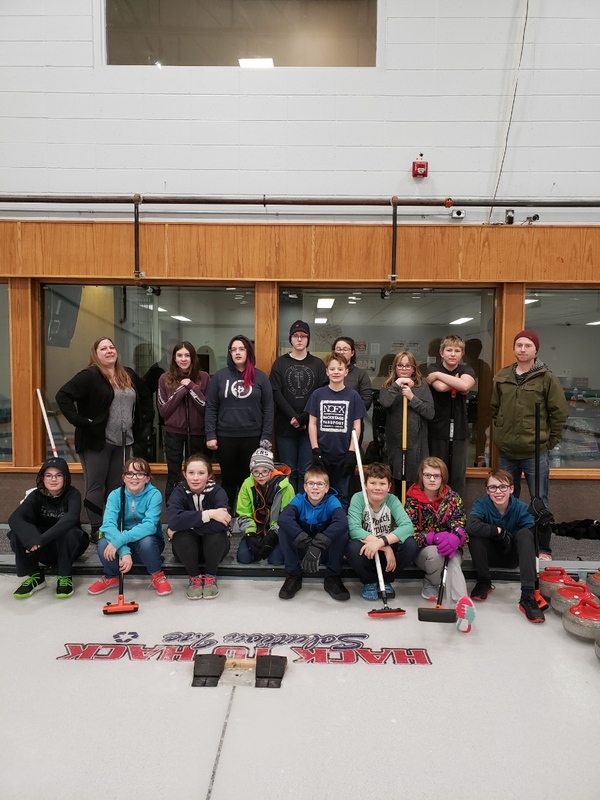 Well, that’s a wrap for the Junior Curling league this year. Thanks to all the kids for coming out and parents that helped us this year!! A big thank you to Eava Clark, Brady Brookes, Karianne Strocher, and Matthew Leck. Thank you to Renee Fehr for the pygme curling lesson! We would also like to know if there is anyone interested in coaching the Juniors next year. We would like 2-3 dedicated parents that would possibly take a coaching clinic in late summer or early fall. Please contact Eava or one of our board members if you or someone you know is interested.